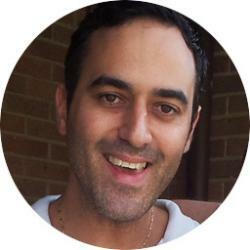 Oz du Soleil is an Excel MVP since 2015 and is an expert in data cleansing & analysis. He has an Excel blog over at OzDuSoleil.com which is his commitment to data literacy. 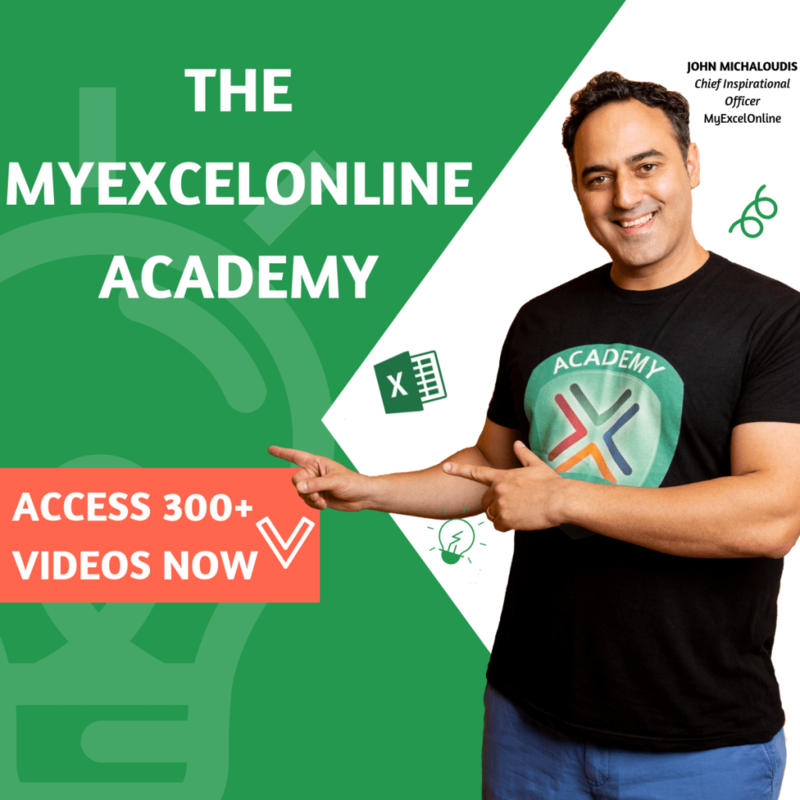 In this episode Oz shares his passion on data cleansing, talks about his books and his favourite Excel features. Guerrilla Data Analysis is a super cool book, just finished few days back. Great episode! I really have the same feeling, that I have to clean all the data always… I’ll buy Oz book as soon as possible. 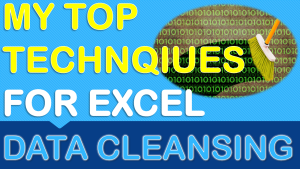 95% of Excel users clean data, some of them don’t even know they are doing it. 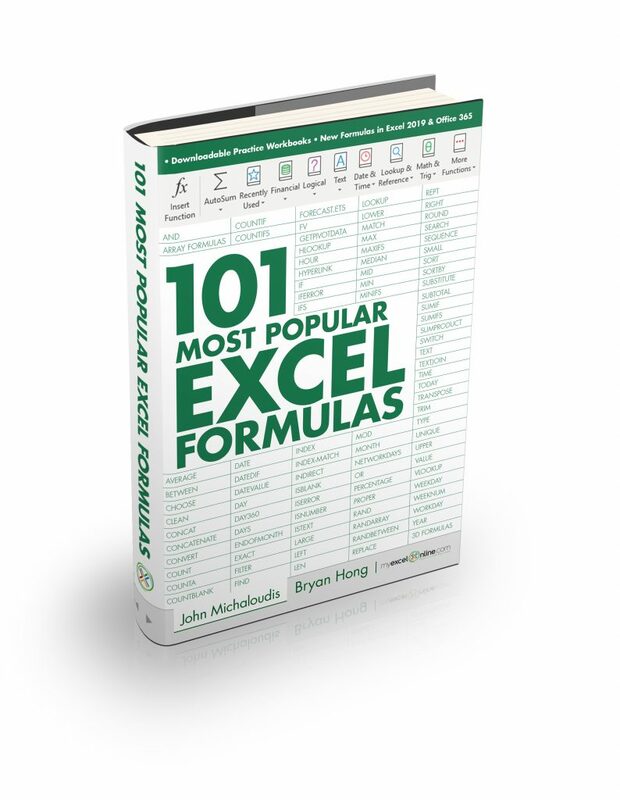 I hope Oz’s book helps you out, it is jammed packed with full of great value and tips! 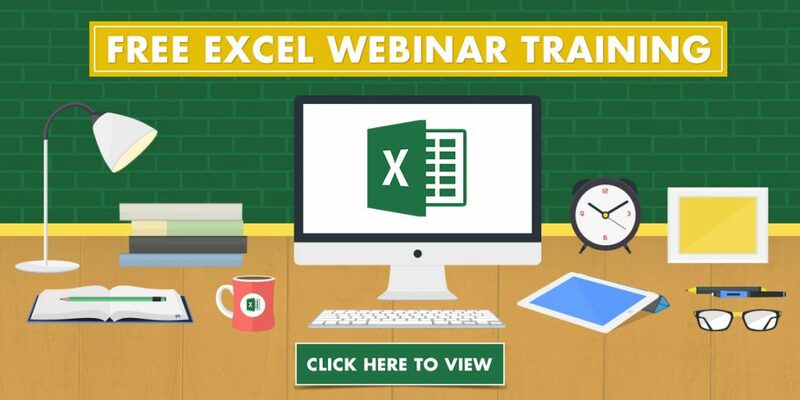 Yep Oz is an awesome and passionate Excel guru and makes Excel sound easy, as it should be!